From The Ritz-Carlton to Cardinal Avenue in George Town, the Kirkconnell family has been pushing the fine wares envelope from their 22 stores for generations. Though you might not know their name, if you’ve shopped for jewellery, watches, fragrances, leather goods, crystal or china in the Cayman Islands you’re likely to have sampled the wares from Kirk Freeport. From The Ritz-Carlton to Cardinal Avenue in George Town, the island’s capital, the Kirkconnell family has been pushing the fine wares envelope from their 22 stores for generations. It all started in 1972 when the Kirkconnell family, local business and community leaders for six generations, installed a few jewellery counters in the community grocery store. Fast forward 46 years and Kirk Freeport is now a world-renowned retailer of the finest and most popular timepieces, jewellery, homewares and accessories. 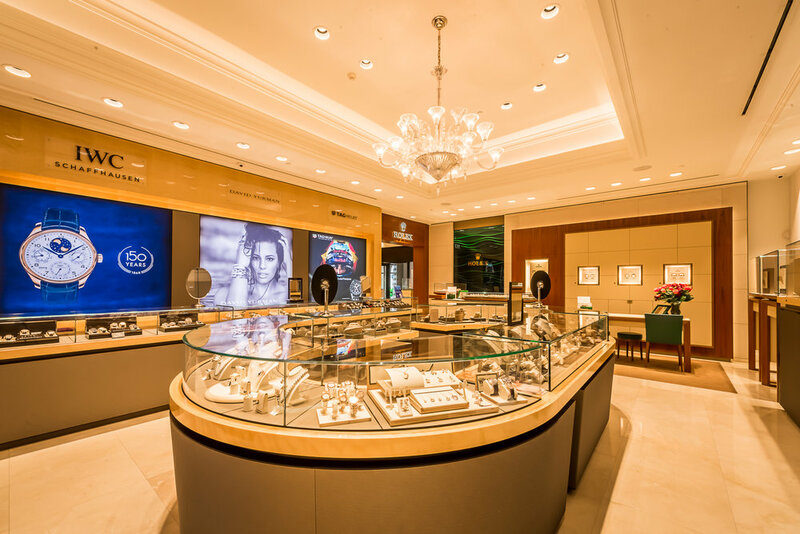 Operated by Managing Director and Graduate Gemologist: Gerry Kirkconnell, Director: Debbie Guyton and Vice-Presidents: Christopher & Daniel Kirkconnell, Kirk Freeport is recognised as a world-class marketplace by international designers and manufactures of high-quality merchandise. 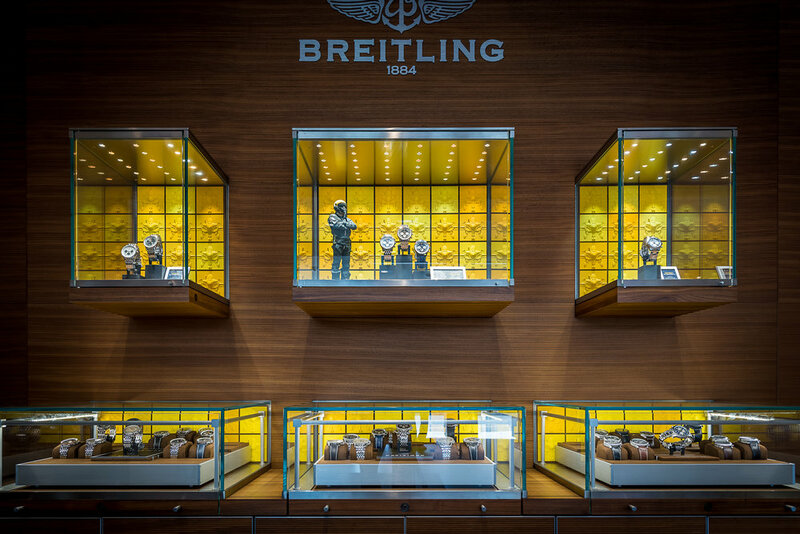 Originally the first duty free retailers in the Caribbean for Tag Heuer, Rolex and Patek Philippe, the purveyors have continued their legacy, maintaining the functionary as the official Rolex Retailer of the Cayman Islands and opening the first Breitling boutique in the Western Caribbean in Bayshore Mall, the largest jewelry and watch store in the Caribbean. In addition they offer a staggering collection of prestigious brands including Cartier, Patek Philippe,Omega, TAG Heuer, and Panerai. Prevailing trends may come and go, but the professionalism, expertise and devotion to clients, Kirk Freeport and their team have shown over the years helping people pick the perfect gift whilst they enjoy one of the Caribbean’s best shopping experiences, are surely here to stay.